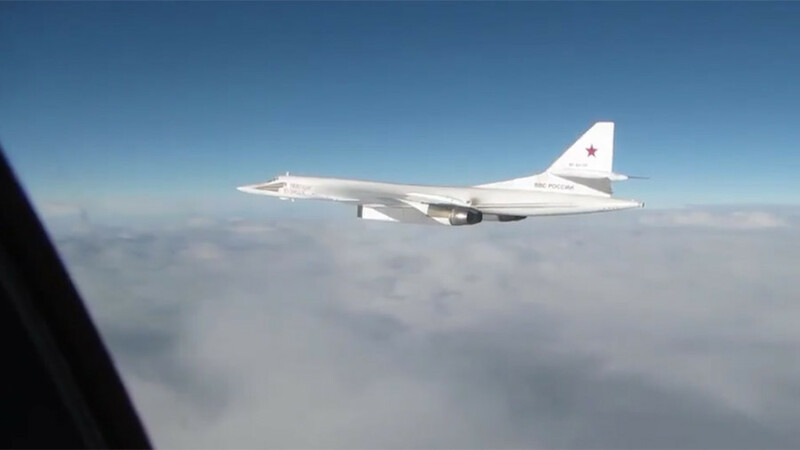 The video, released by the Ministry of Defense, shows two 1,500mph jets flying alongside one of the Russian TU-160 Blackjacks. 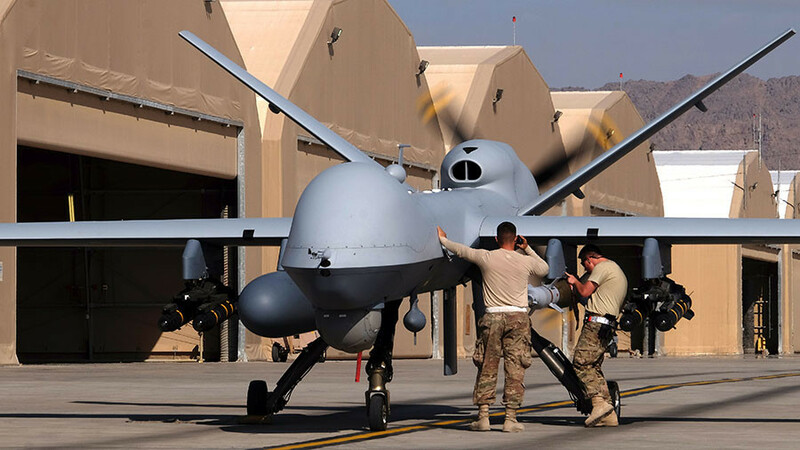 The two Typoon fighter jets were dispatched from RAF Lossiemouth in Moray, north-east Scotland on Monday morning. 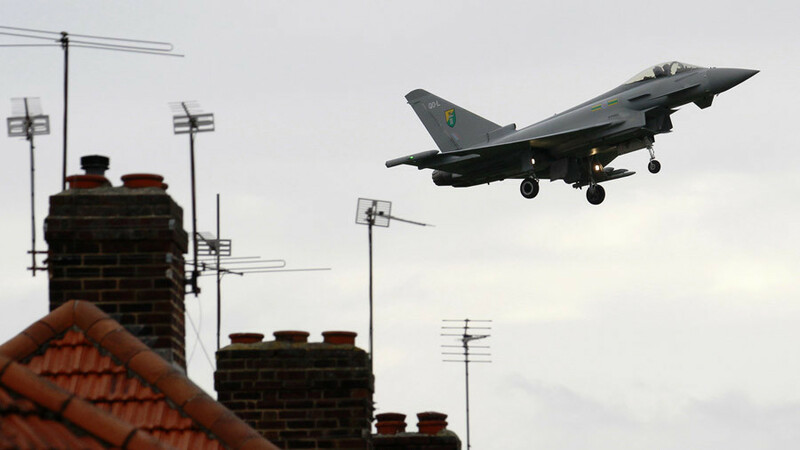 The RAF jets set off as soon as the Russian Blackjacks were seen approaching an area within less than 50 miles of the UK. They picked up the Blackjacks around 30 miles from UK sovereign airspace and escorted them before they could go any further. The jets were supported by the British Voyager carrier, which has the capability to refuel the aircraft mid-air. 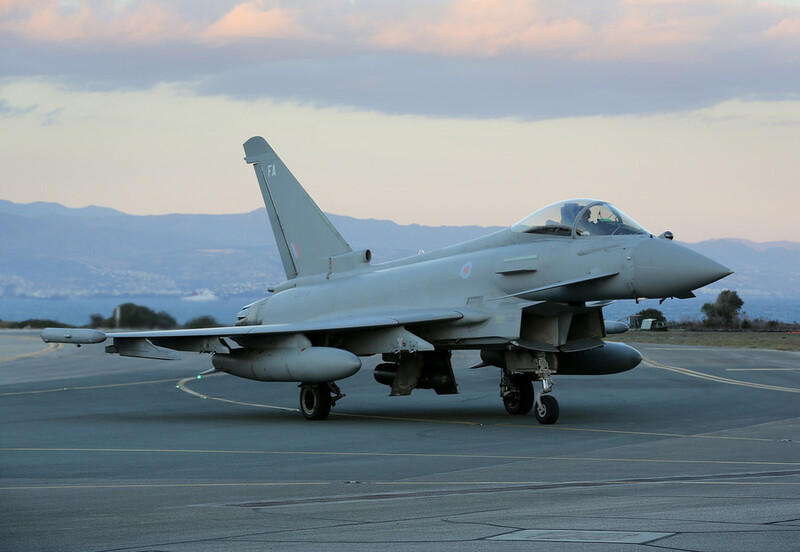 “We can confirm that Quick Reaction Alert Typhoon aircraft from RAF Lossiemouth scrambled to monitor two Blackjack bombers approaching the UK area of interest,” said an RAF spokesperson. “The Russian aircraft were initially monitored by a variety of friendly nation fighters and subsequently intercepted by the RAF in the North Sea. At no point did the Russian aircraft enter sovereign UK airspace,” he added. French and Belgian air forces were also reportedly deployed to tackle the situation. 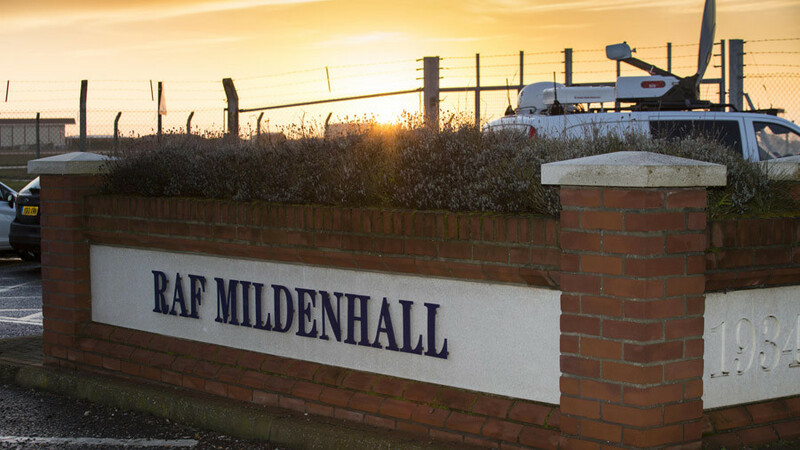 It follows a string of incidents between the RAF and Russian Air Forces over the past few months. In September, two RAF Typhoons were scrambled to monitor a pair of Russian planes reportedly flying into UK airspace. 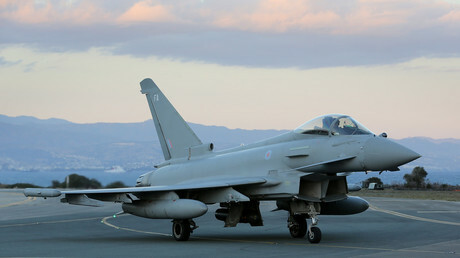 RAF Typhoon jets have been used since 2007 in offensives against Islamic State (IS, formerly ISIS) with pilots carrying out missions that can last up to eight hours. 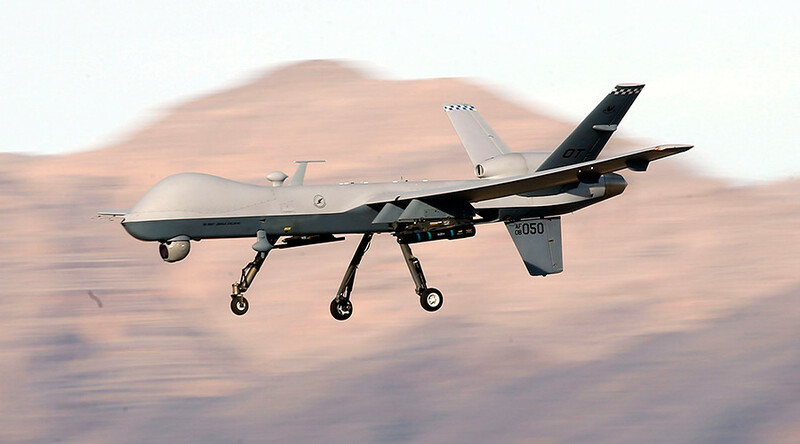 The armed fighter jets incorporate air-to-air missiles and are an integral part of the RAF's Quick Reaction Alert.